Not only do we help fast when you are locked out of your home, office, or car in Edmonton, Alberta, but send out pros trained to offer any required emergency locksmith service. With us, you are sure that the door unlocks with ease and without damage. You have peace of mind that should there are lock a nd key problems, they will be fixed on the spot. Simply keep our number and dial it if you want the best pro to offer lockout service in Edmonton. Lockouts occur every day. As a professional and experienced company, our Edmonton Locksmiths helps fast. We are prepared to deal with such situations in a timely and professional manner. What does this mean to you? 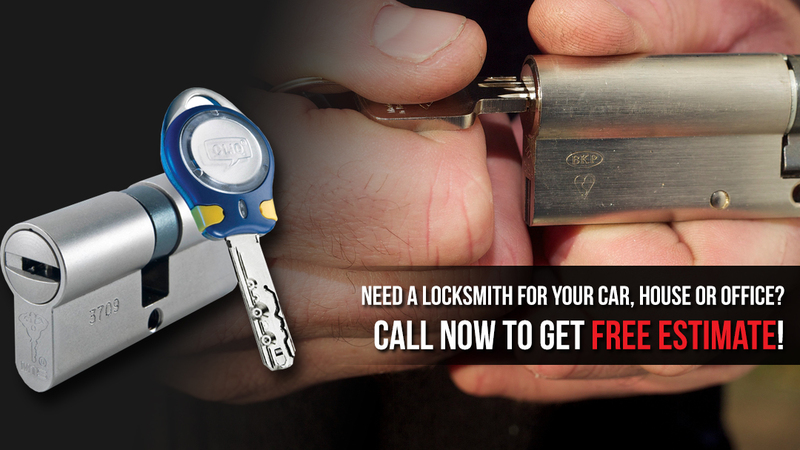 Get fast car lockout assistance by getting in touch with our locksmith company. As soon as you tell us the problem, we dispatch a pro who comes equipped to your location in just minutes. The tech will unlock the door but also do any repair needed to take care of the problem. Need help with an apartment or house lockout? Don’t worry. We will send out an expert in home locks and keys to provide the service required. Seeking a pro for office lockout service? Once more, our company will assist you as fast as possible. Whether you are locked out of a retail store, office, institution, or plant, call us. All pros working with us are specialists in all types of commercial locks and thus able to open all doors. 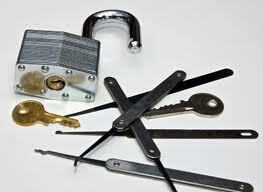 The locksmiths always use the best tools to unlock doors and are equipped to address key & lock problems. So if you ever need Edmonton lockout service, get in touch with us 24/7.